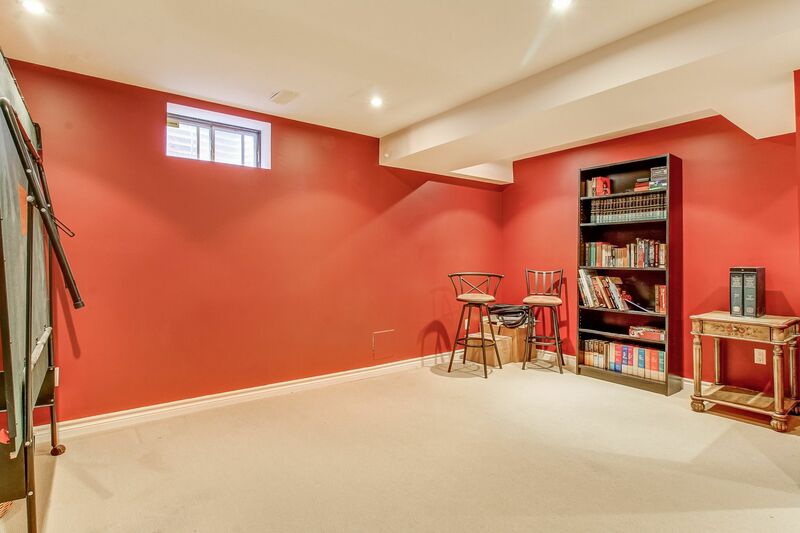 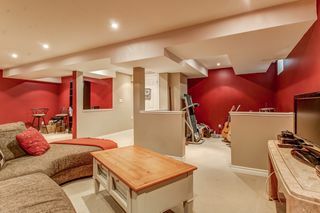 Pride of ownership by original owner of this Townwood built 5 bedroom (4+1) in sought after Gonzaga / John Fraser School District. 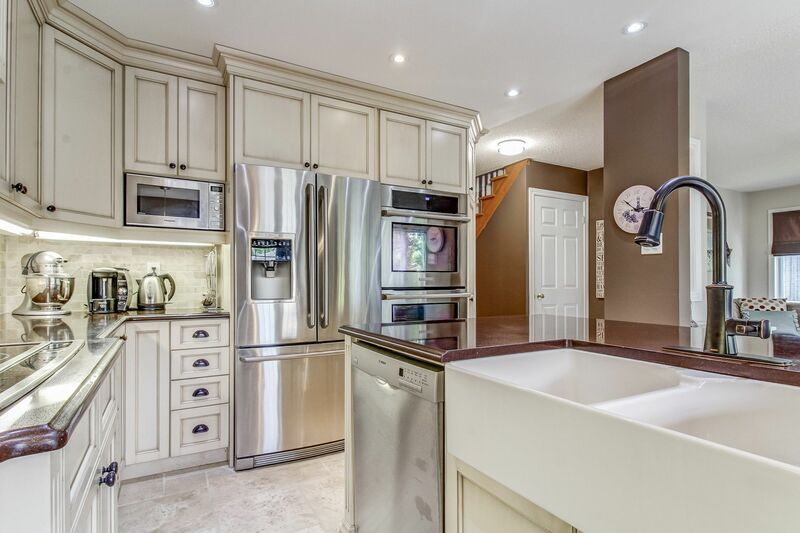 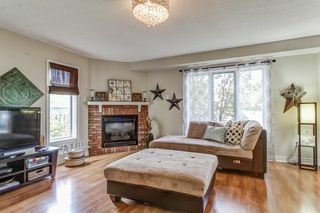 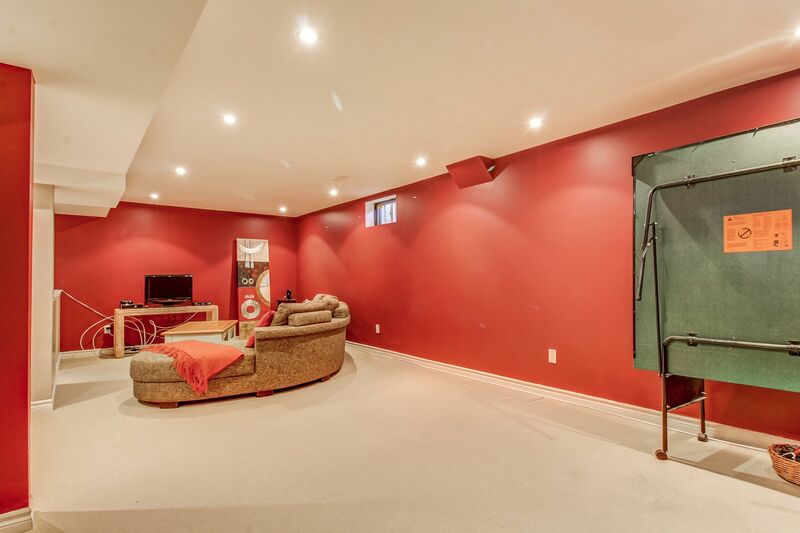 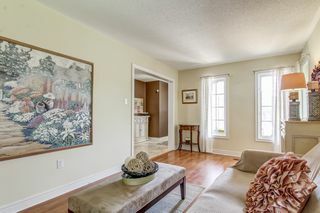 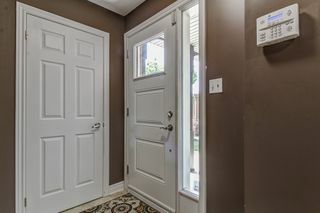 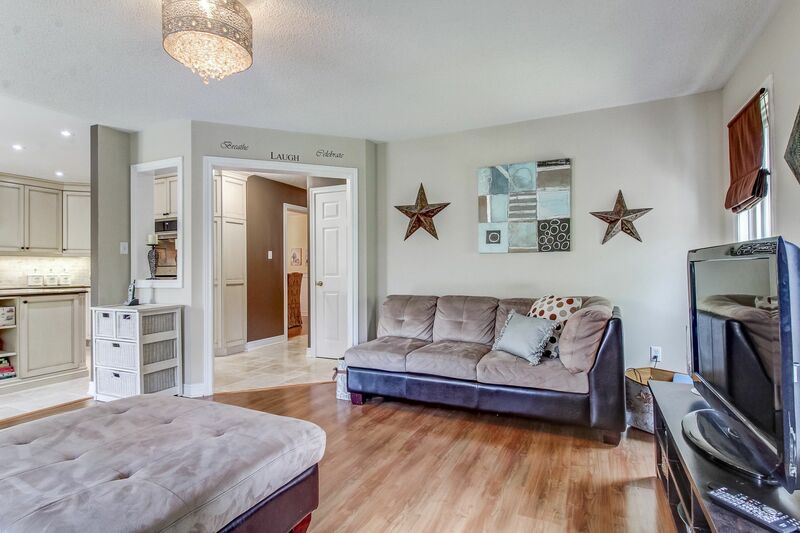 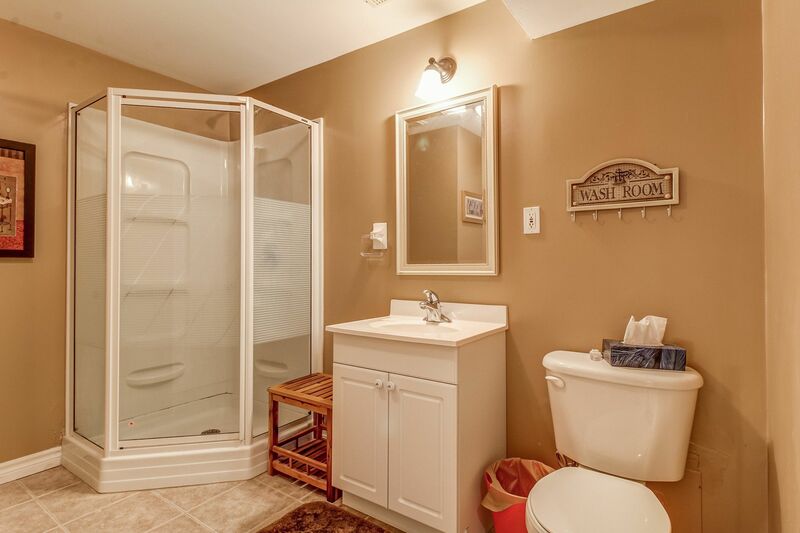 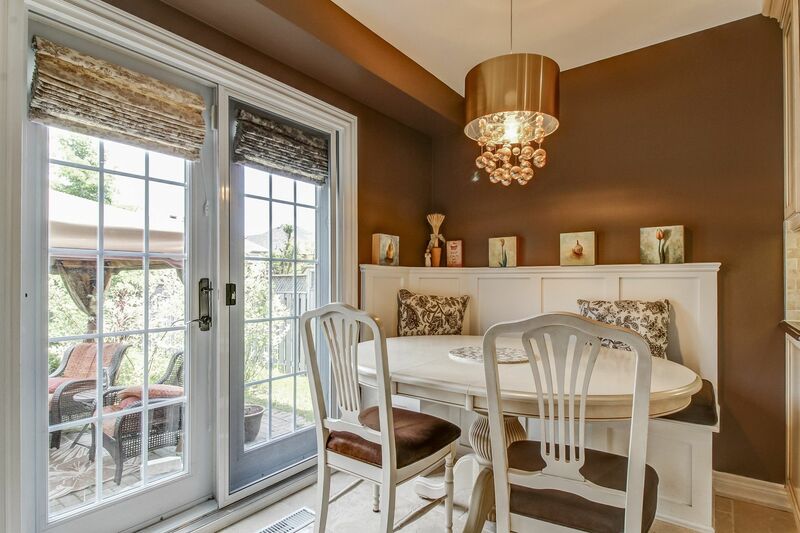 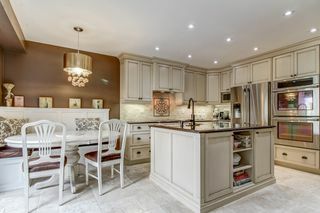 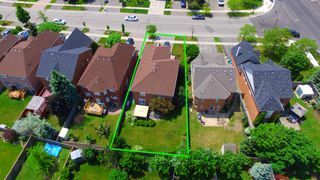 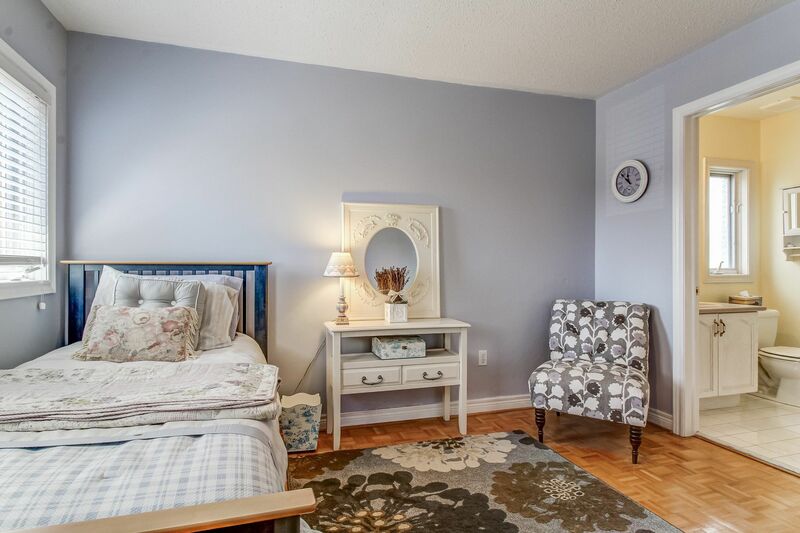 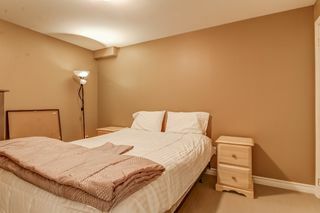 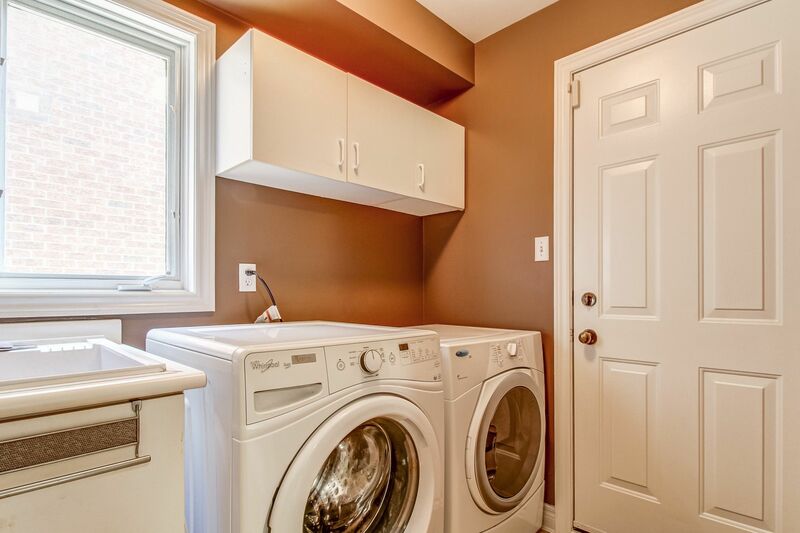 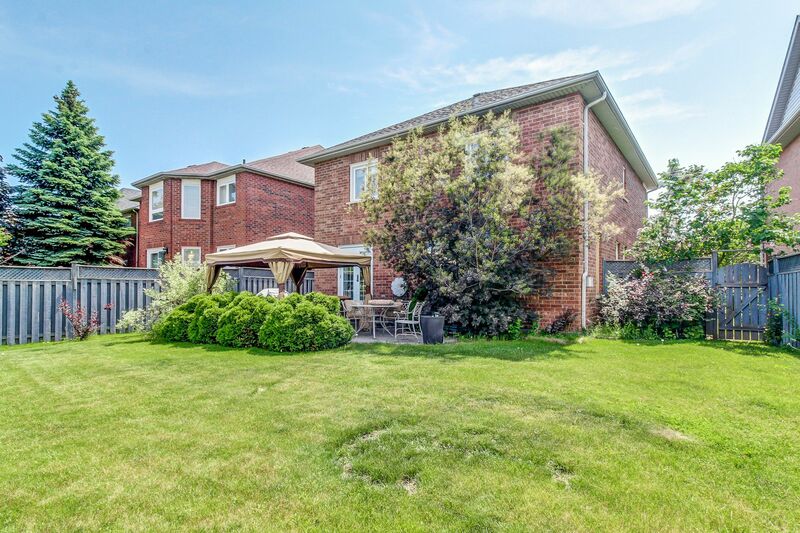 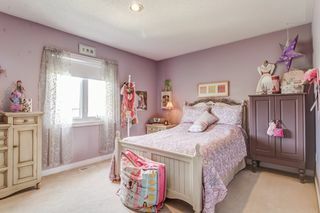 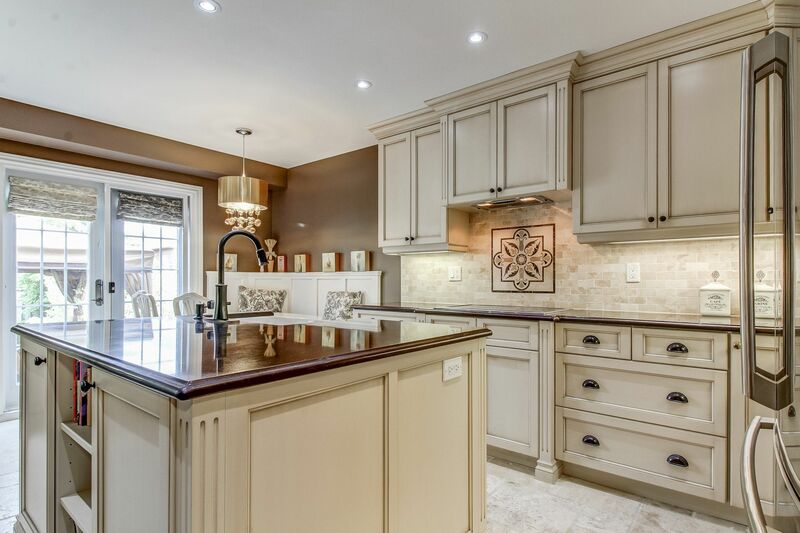 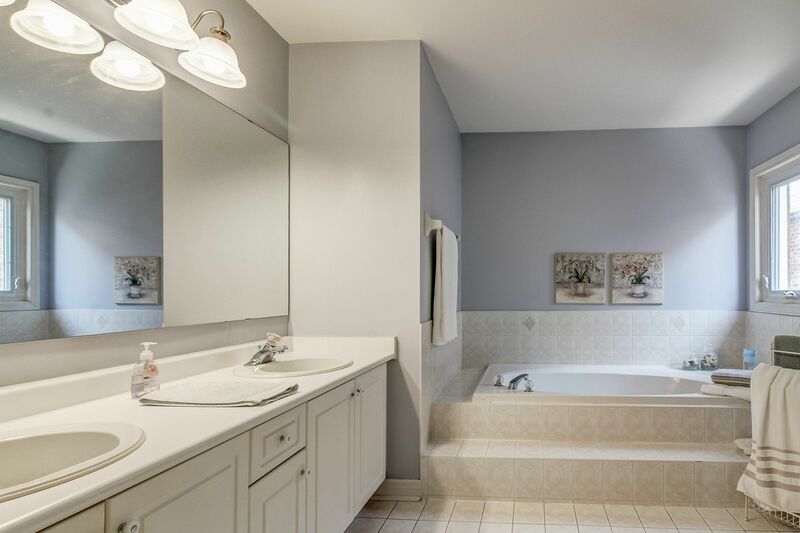 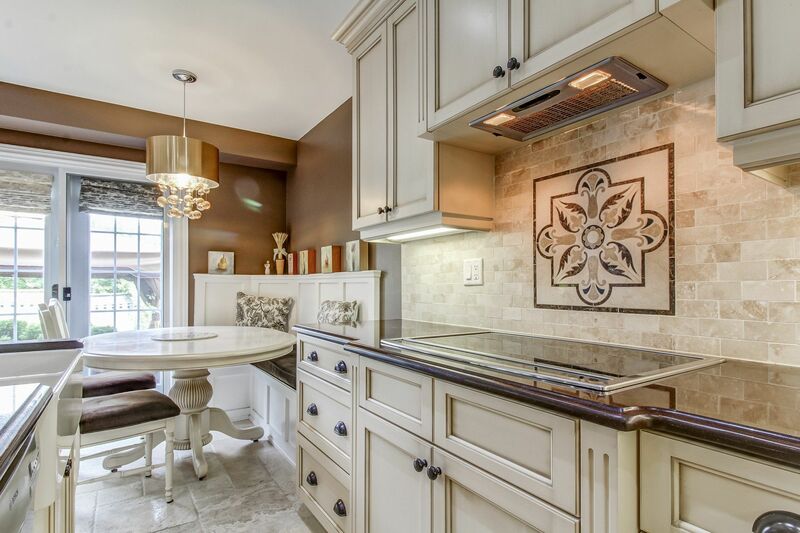 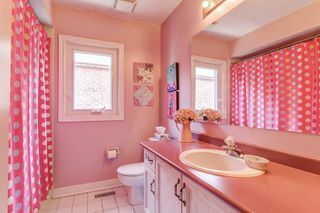 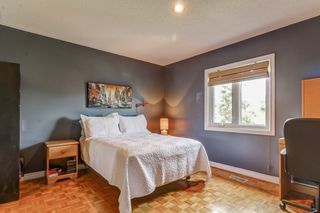 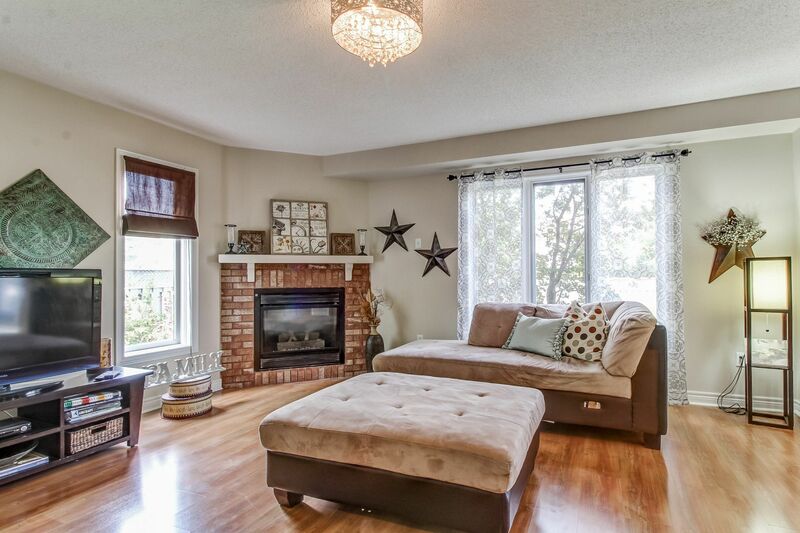 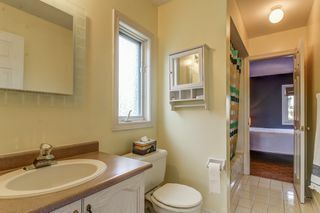 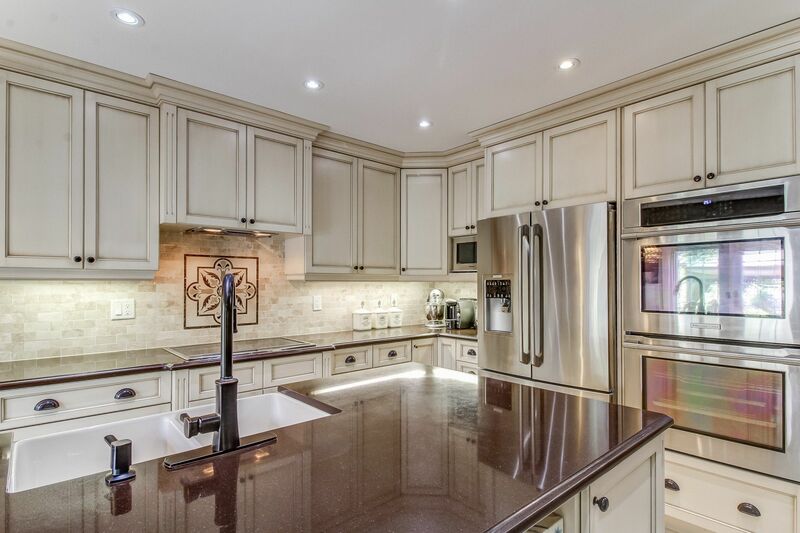 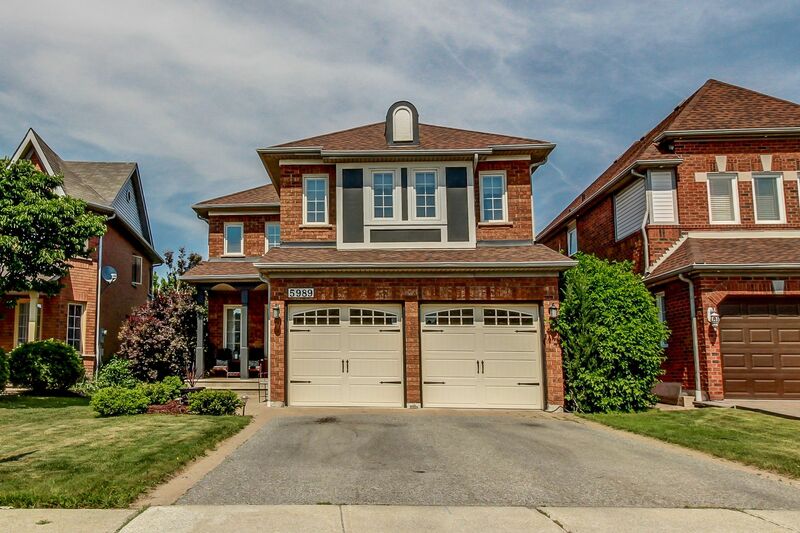 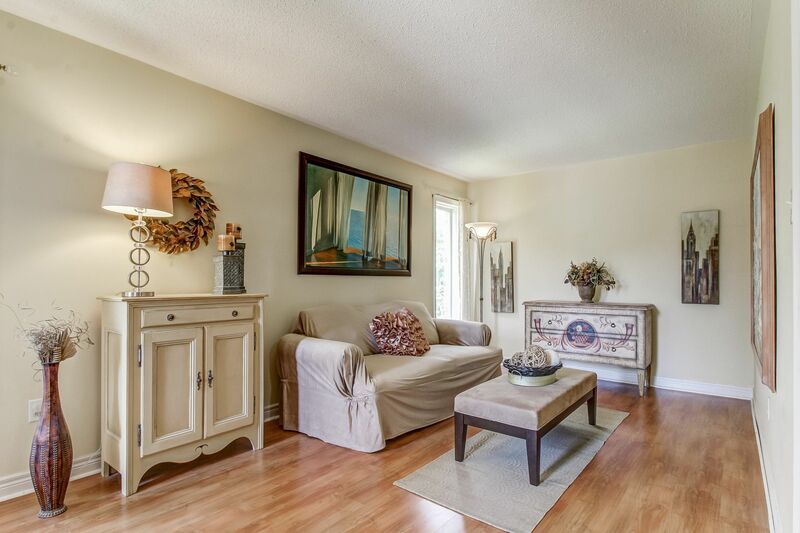 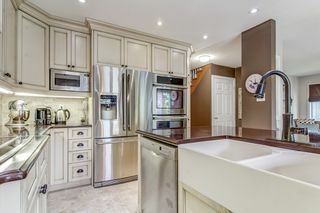 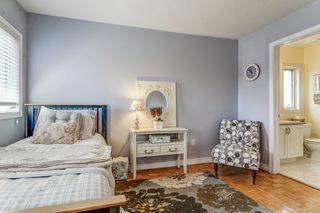 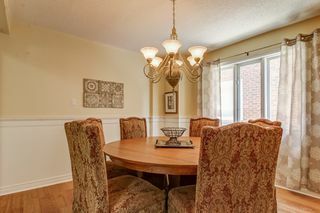 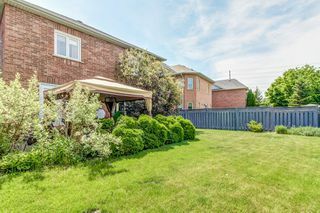 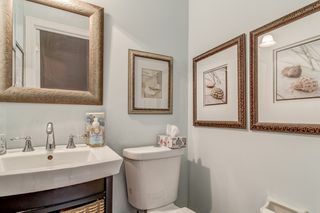 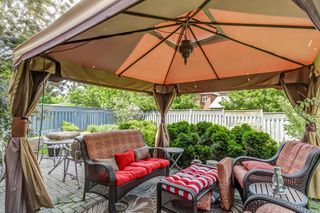 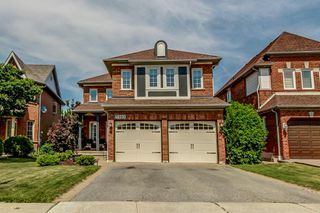 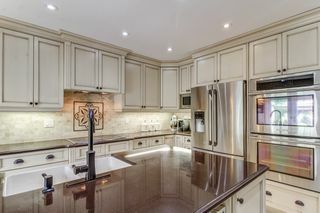 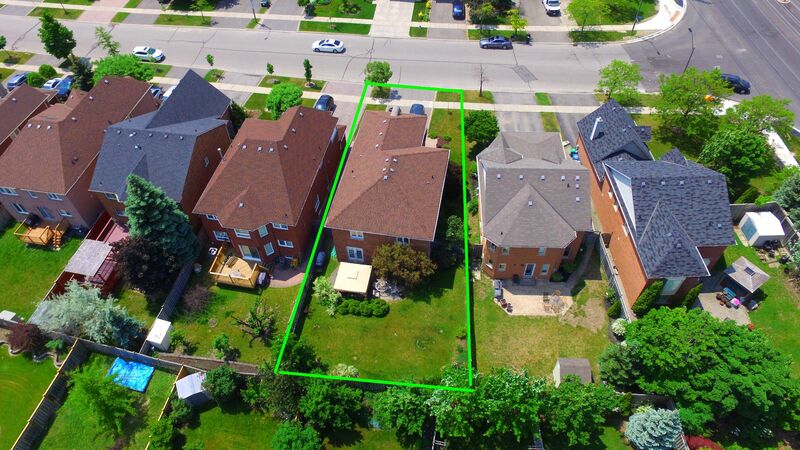 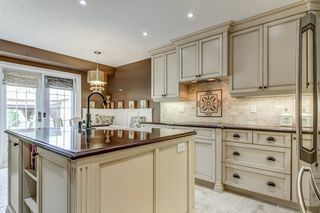 Outstanding features include renovated open concept designed custom kitchen with granite counters / stone floors & backsplash / pot lights & stainless appliances, master with spa-like 5 piece ensuite, all bedrooms have own bathroom, fenced yard with gazebo, finished basement / recreation room. 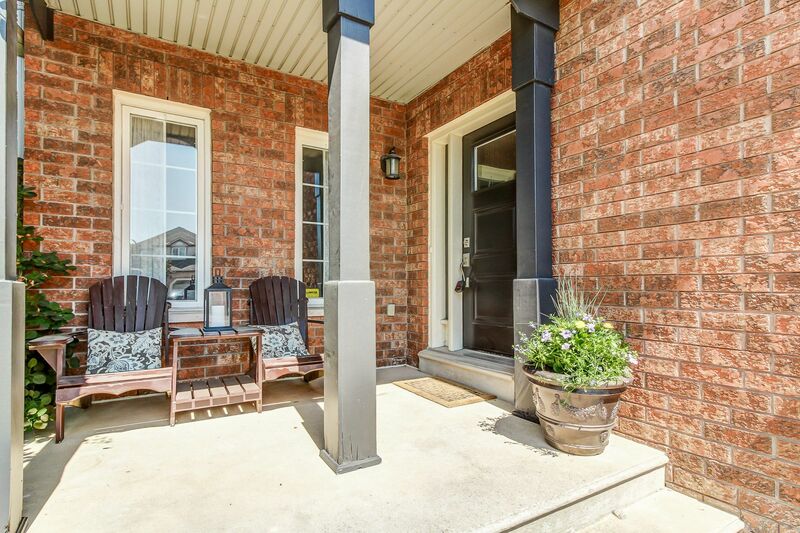 Steps to highly ranked schools, shops, parks & transit. 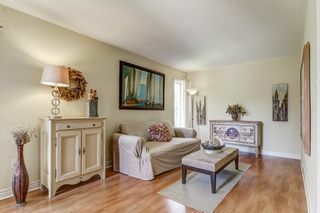 Minutes to Highway 403/407.